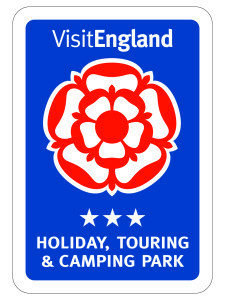 It doesn’t matter whether you are travelling to Long Meadow Campsite by car, train or bike. 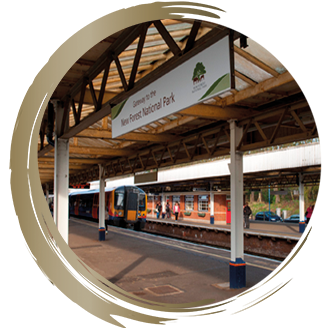 The fantastic transport links in the New Forest will ensure your journey to/from the campsite is as smooth as possible. Follow our recommended routes to Long Meadow below and remember, if you’re travelling by car during peak dates please avoid the A337 between Cadnam and Lyndhurst as this route does become heavily congested at times. 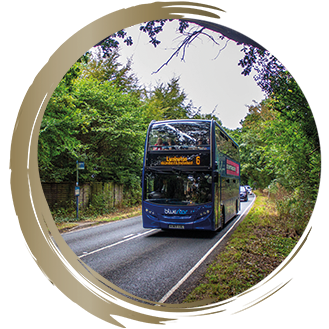 Despite being located in the heart of the Forest, Long Meadow is easy to access by road off of the the A337 which runs between the villages of Brockenhurst and Lyndhurst. 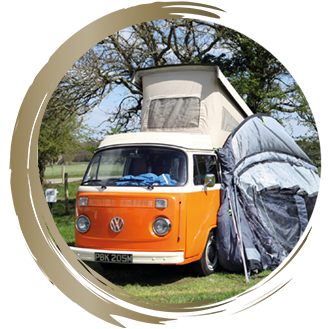 With the city of Southampton to the North and the market town of Lymington in the South, there are lots of places to explore in and around the local area. Please note the bus stop at the New Park entrance is a request stop. 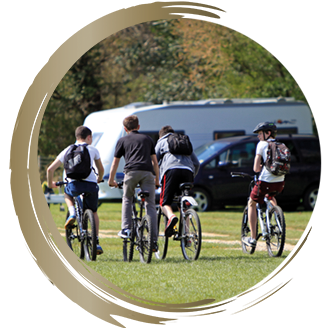 With an extensive network of cycle paths across the New Forest, Long Meadow is ideally located for cyclists to explore the off-road cycle paths. With all paths clearly numbered, the 257 runs directly past Long Meadow and connects with the rest of the Forest.